When pain jumps from one location to another it can be hard to treat. Pain post traumatic injury can be elusive. This can mean everything from getting in a car accident to tripping and falling. Sometimes the fight or flight signal to the brain just doesn’t turn off. I can’t even count how many people have come to me having been treated for localized pain when the true cause of their pain is firing of the central nervous system. They waste time and money treating their neck, or hip, or shoulder and the true issue is in the fight or flight signal to the brain. Using subcutaneous injections of nutrients (to change the chemical signal of the nerve roots sending messages to the brain) we can let the central nervous system know that the body is no longer in danger. The migrating pain fizzles out and we can identify any remaining pain as a true injury. 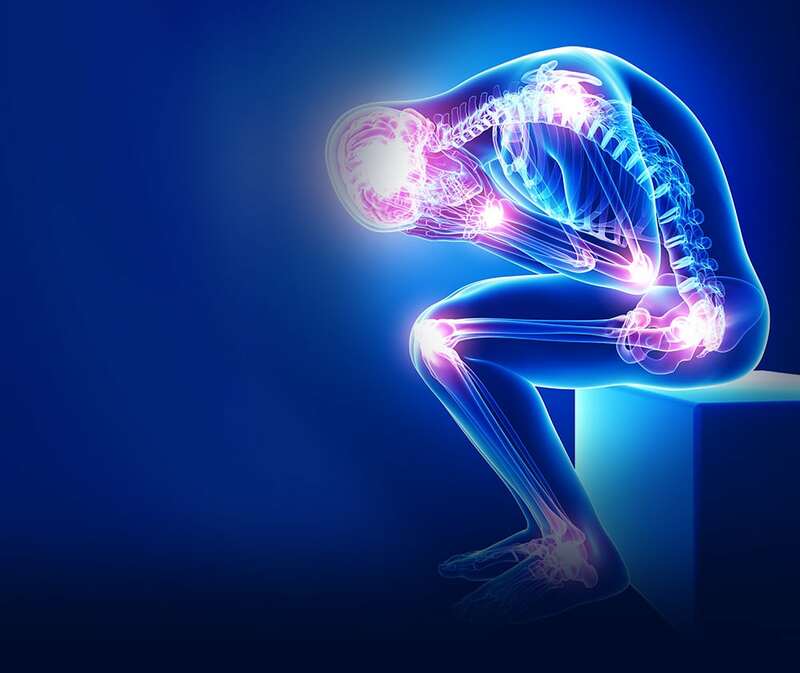 If you have been suffering with chronic pain despite your commitment to care, neural prolotherapy may be an appropriate treatment for you. Several of the Revolutions Naturopathic doctors are trained (or training) in these types of injection therapies. Please contact the office to set up an appointment to evaluate your condition and determine your treatment options.